Today we introduce Trevor Palmer! Trevor is one of the original members of DWA through his involvement with ResponsABLE assistance which he founded in 2004. He is also Director of Disability Wales and involves him self in UK Disability Movement matters. 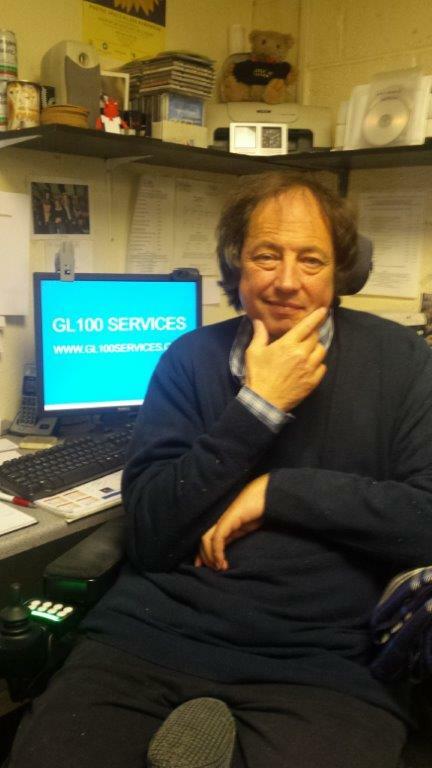 Trevor runs his own business, GL100SERVICES, which employs mostly disabled people and is a member of The National Partnership Board for Social Care Wales. Trevor has worked in Ethiopia, Zimbabwe and Senegal witnessing the gross inequality of disabled people.